Our team of legal professionals has counseled thousands of clients, and we continue to consider every person as an individual, not just a case file. Contact our law firm online to set up an initial consultation. Attorney Christopher C. Johnson is a former mayor of the City of Agawam and that experience, combined with his legal skills, distinguish him as a lawyer who has inside knowledge of municipal law and real estate matters such as zoning, infrastructure approval and planning and conservation board processes. 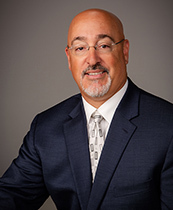 As a former local prosecutor, Attorney Charles J. Sclafani, Jr. has a unique understanding of the tactics used by the opposition, which gives him a great advantage when building creative criminal defense and personal injury strategies. 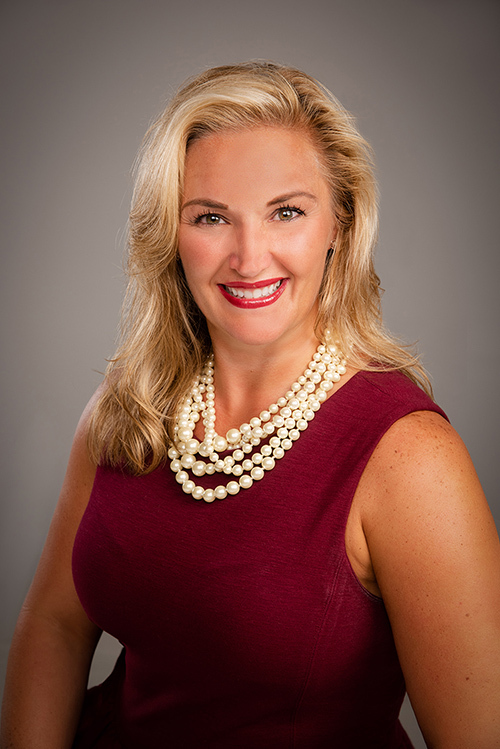 Attorney Tanya K. Moriarty has been focusing her practice on family law issues for more than ten years. As a wife and a mother, she understands fully the impact of divorce on people’s lives. 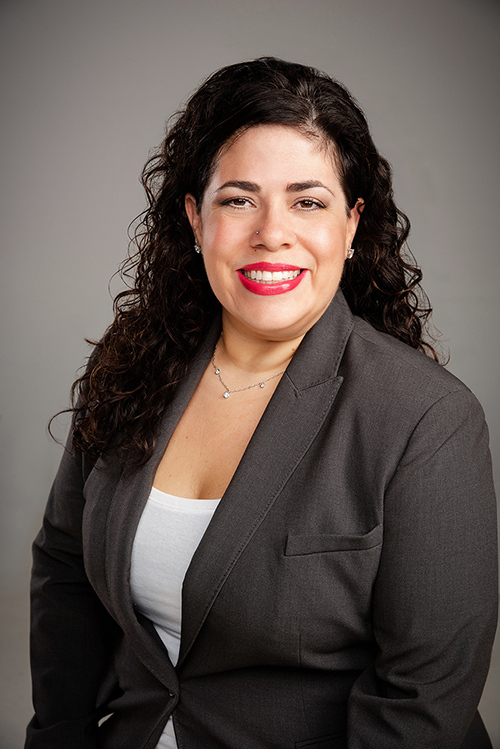 Attorney Velez Harris has been focusing her practice on high conflict family law and civil litigation for nearly 16 years. Such experience enables her to counsel her client from the inception of the case, through protracted litigation and trial. Her training and experience as a Mediator, Conciliator and Collaborative Law Attorney, however, gives her a unique insight and great advantage in helping counsel her client to avoid protracted litigation when an amicable resolution is preferred. Our lawyers are well-known for the compassion they offer clients and families who can be traumatized by matters associated with divorce, child custody and child support. Every person who is confronted with complicated legal problems deserves and receives our personal attention and consideration. Regardless of the nature of the legal issue you are facing, our Springfield divorce and bankruptcy lawyers and office staff will treat you with the same dignity and respect we give to our loved ones. For personal attention and effective representation, contact the Springfield Law Offices of Johnson, Sclafani & Moriarty for a free in-office initial consultation with one of our attorneys. Your call will be returned promptly so that we can hear your concerns before explaining your legal options.